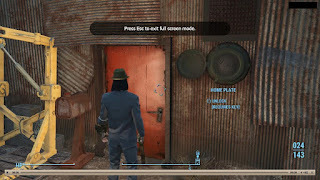 Warning: this thread may contain spoilers, thus, you may want to consider twice prior to checking the images out, so you won't spoil your first play-through beforehand! 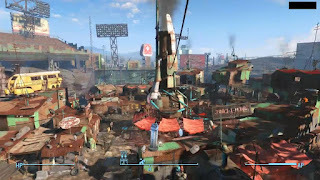 This thread contains latest Bethesda's Fallout 4 image leaks prior to the release of the final game, which will be released at 10th of November 2015 for Xbox One, Playstation 4, and PC. 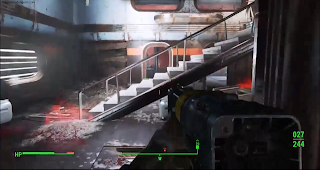 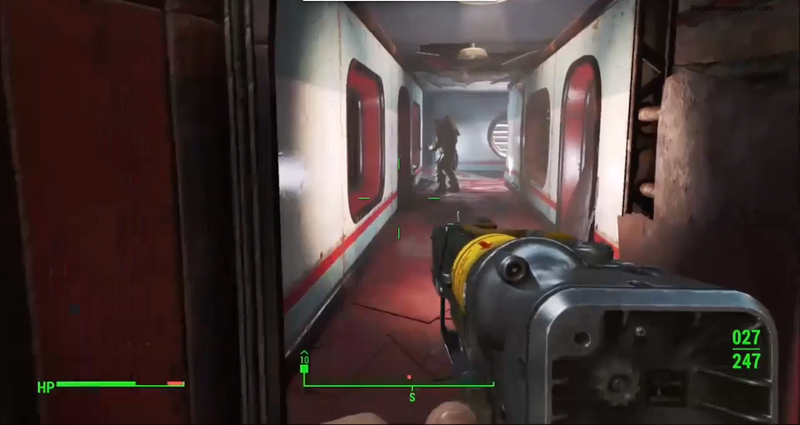 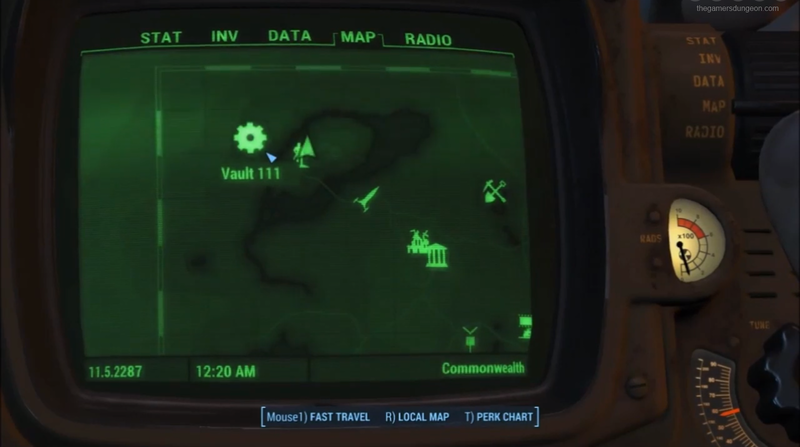 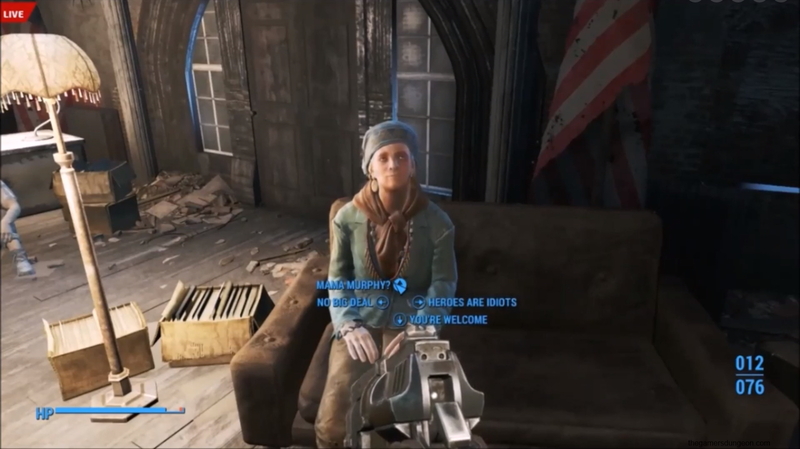 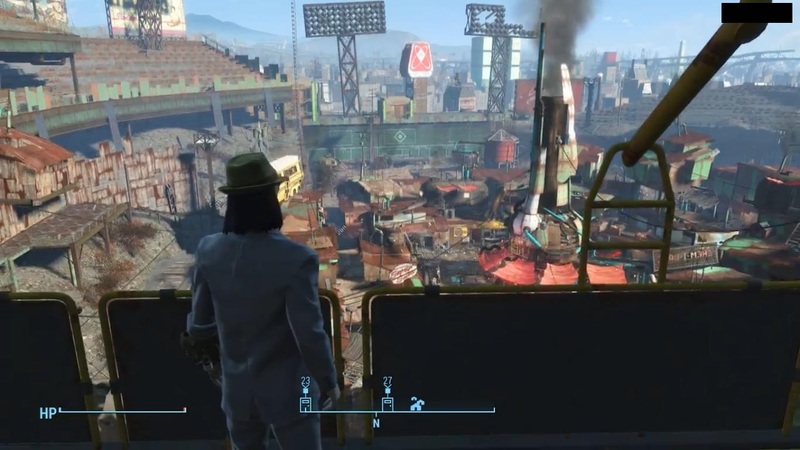 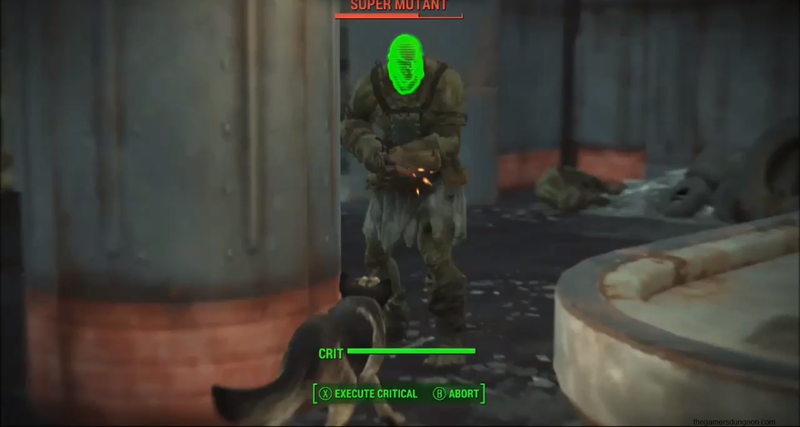 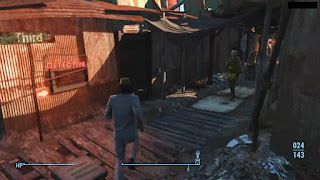 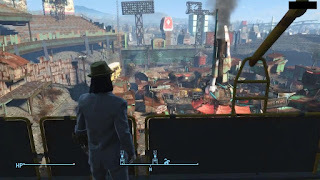 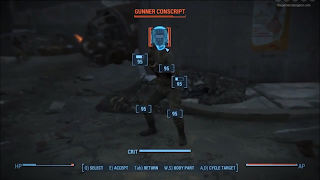 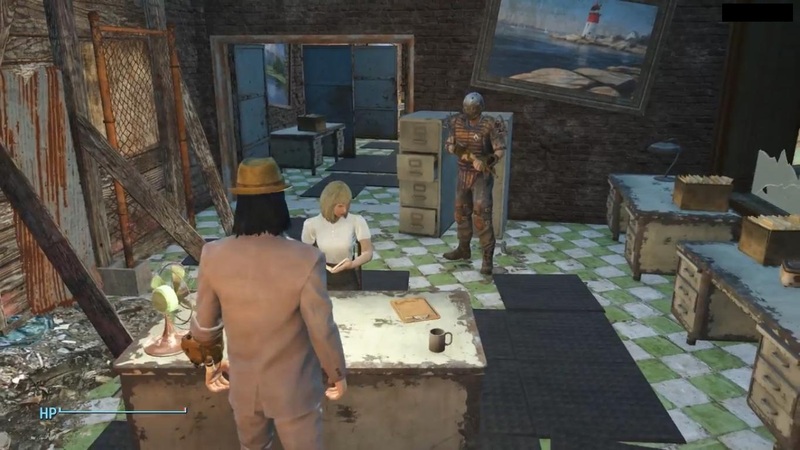 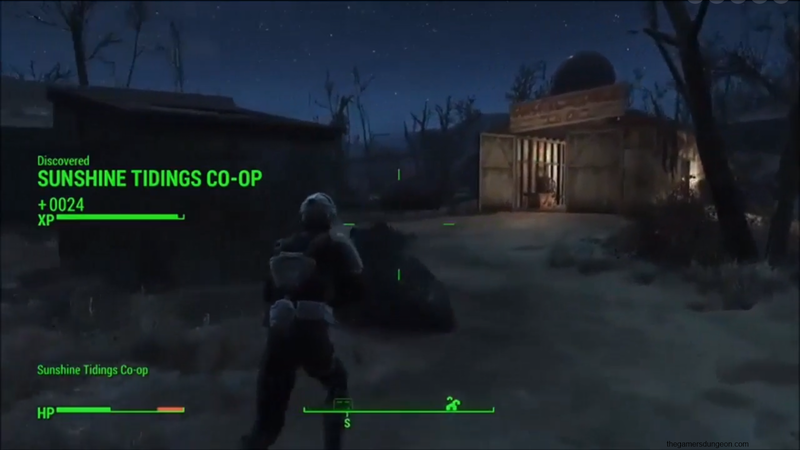 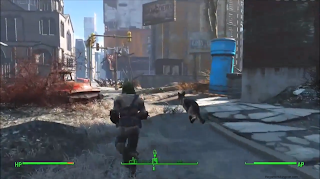 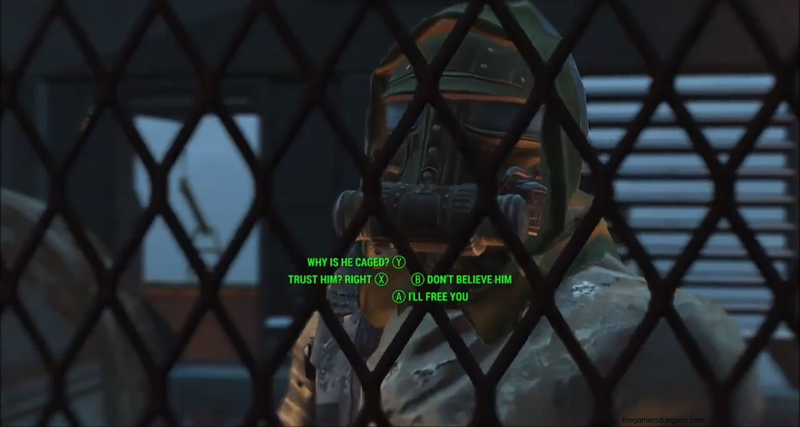 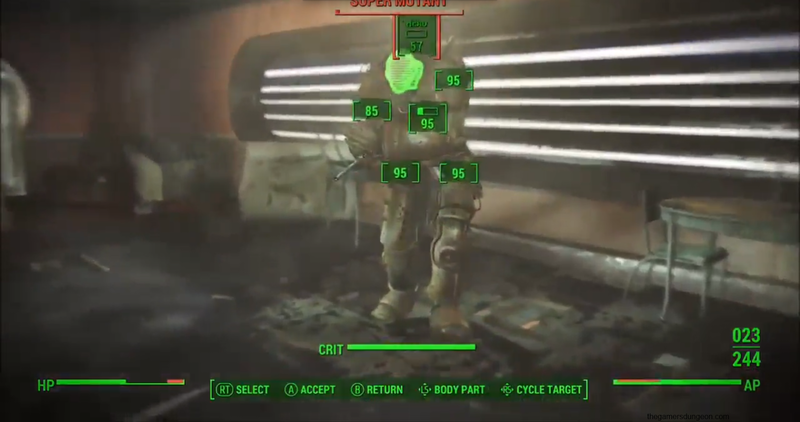 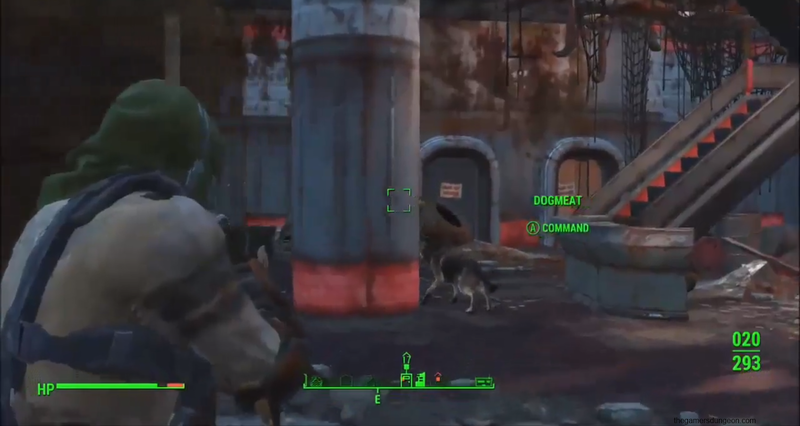 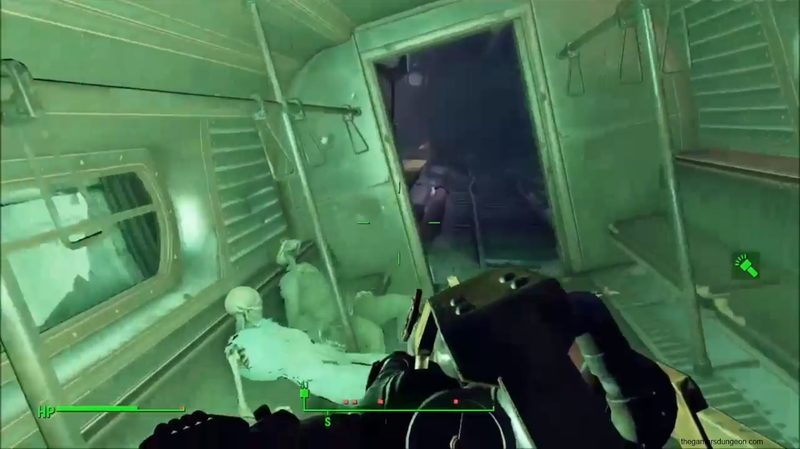 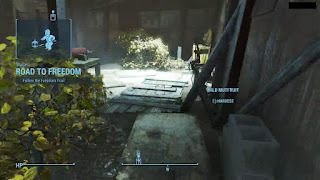 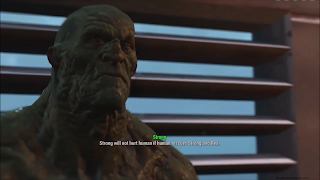 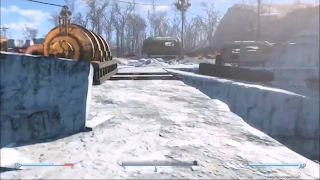 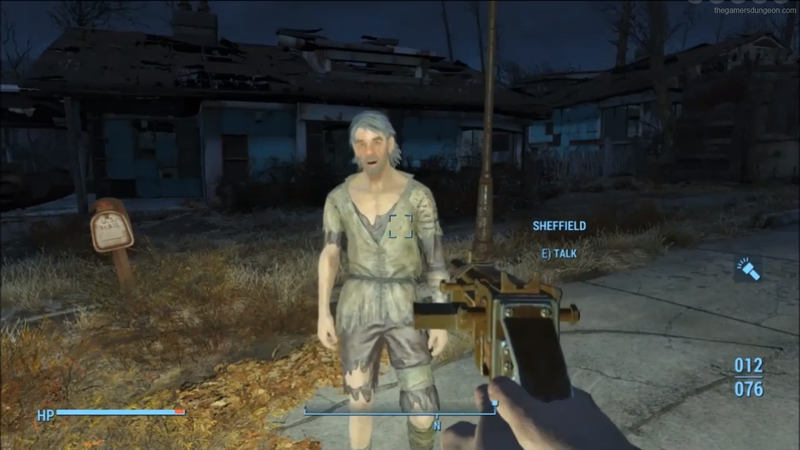 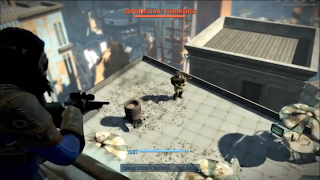 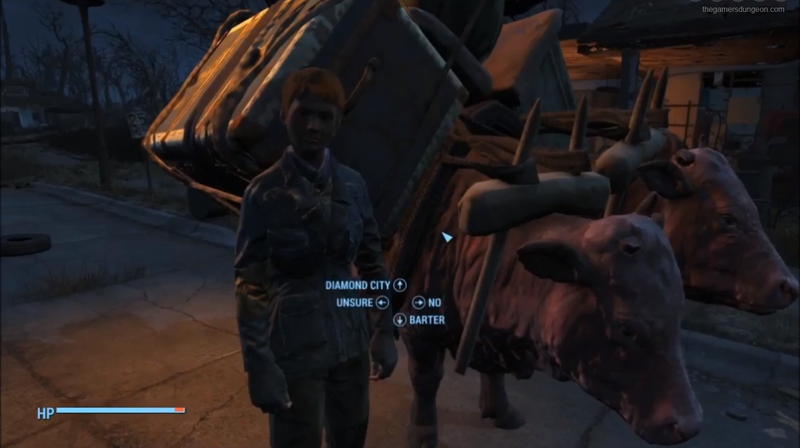 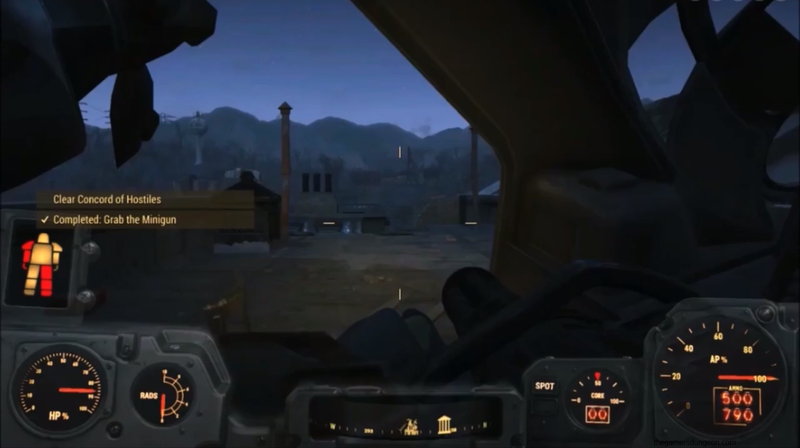 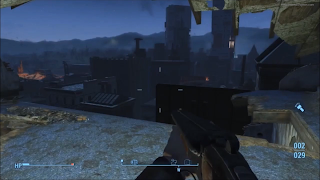 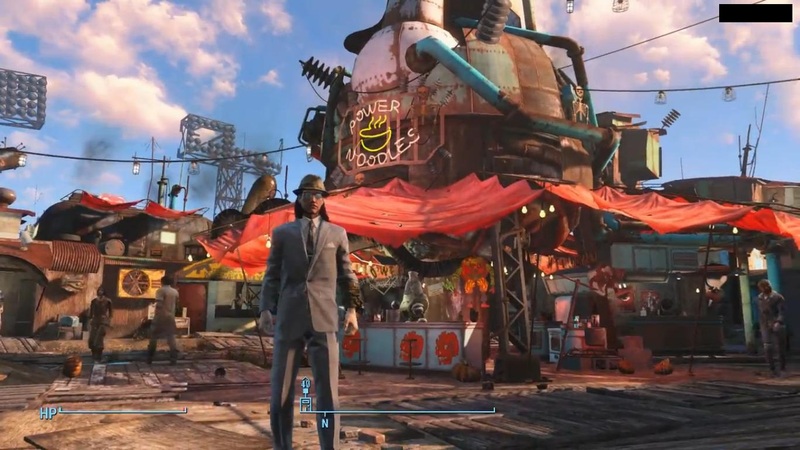 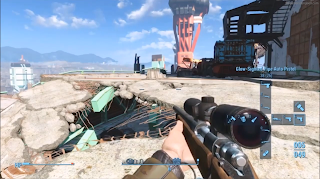 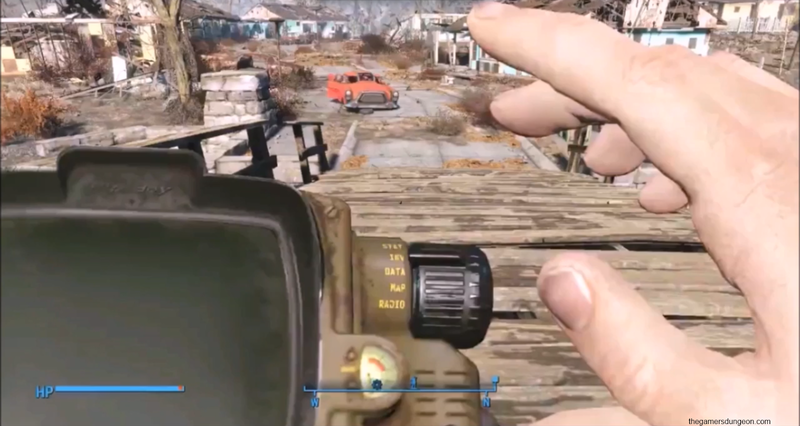 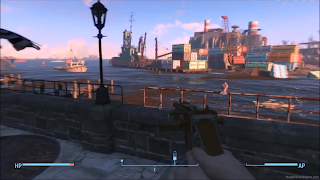 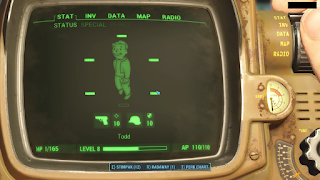 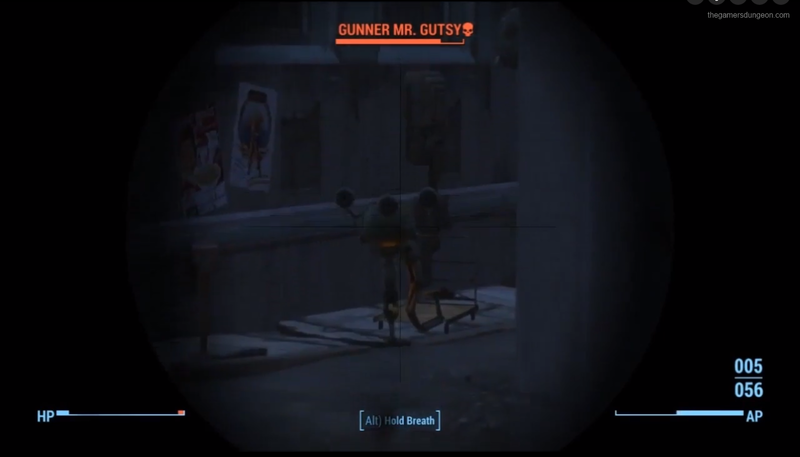 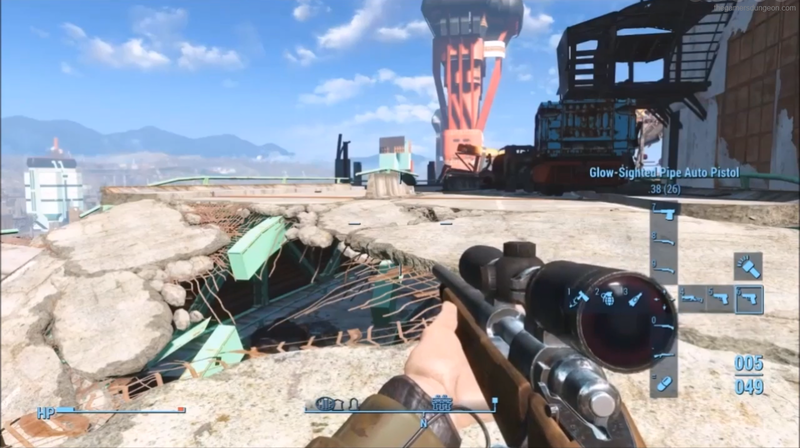 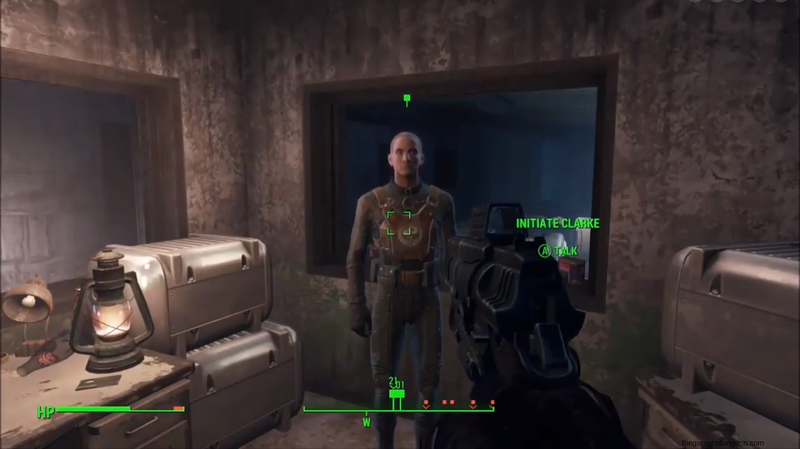 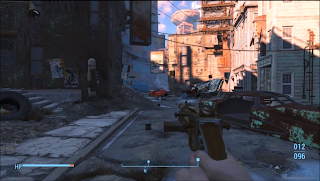 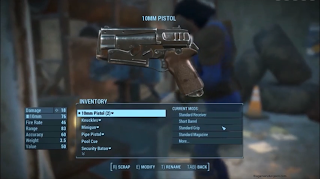 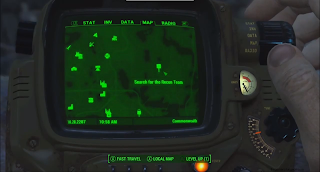 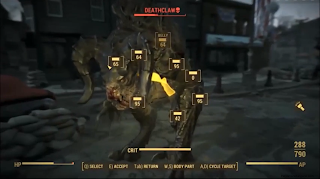 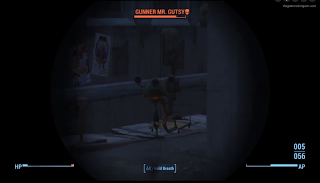 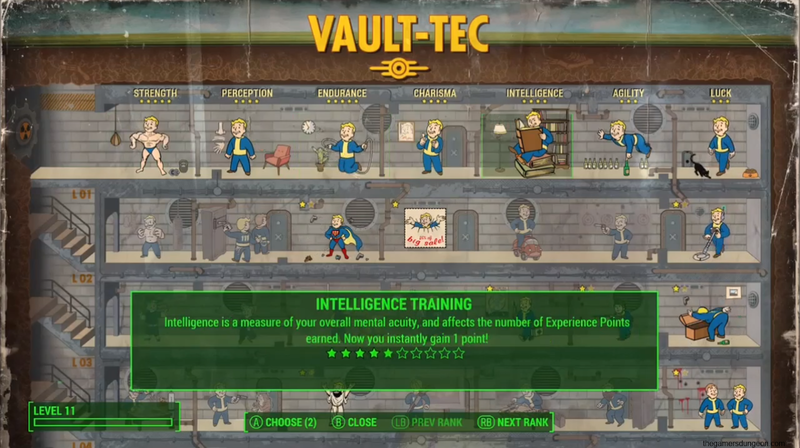 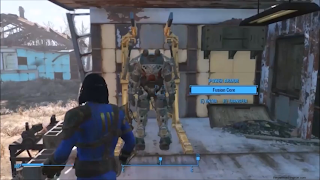 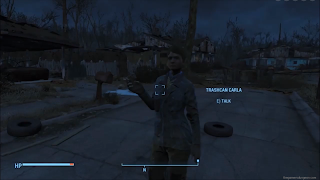 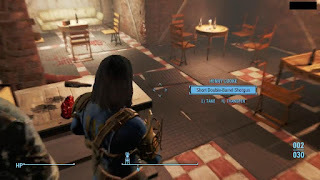 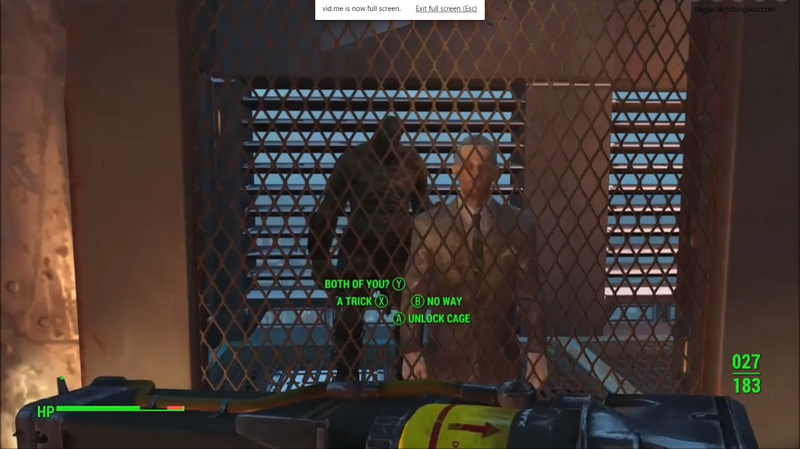 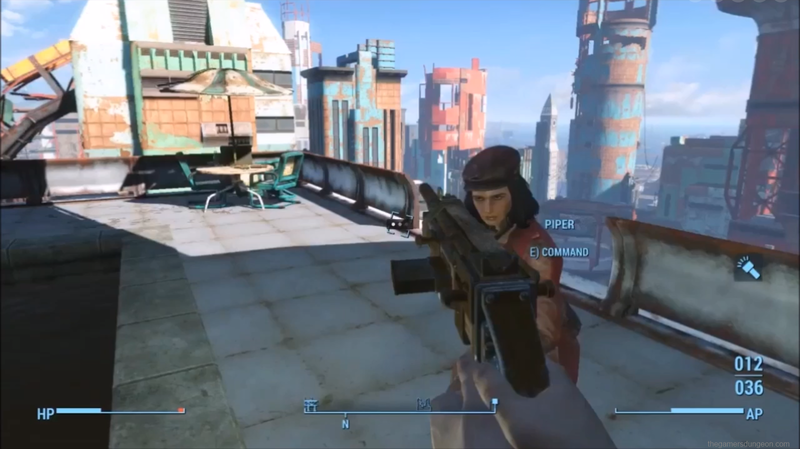 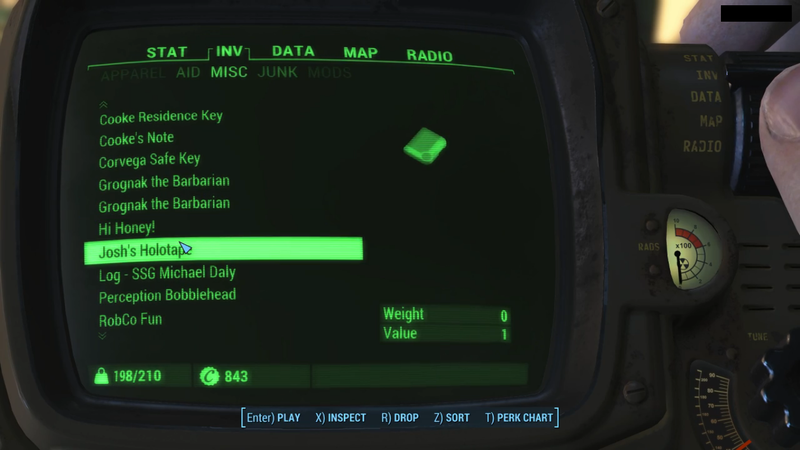 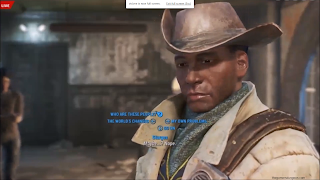 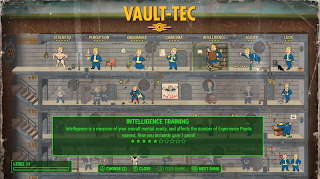 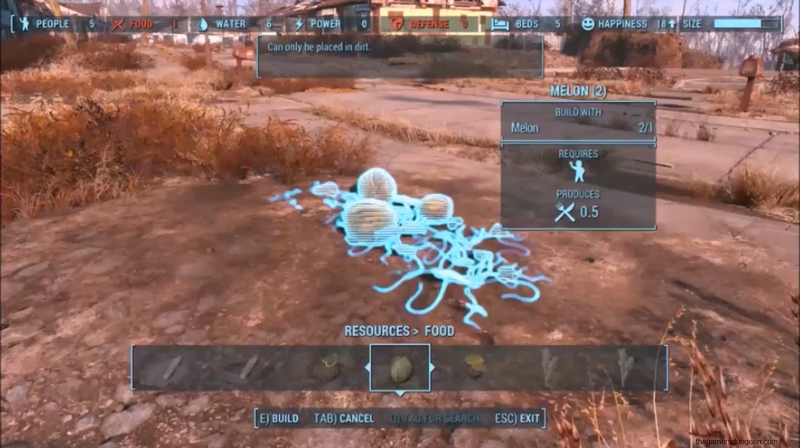 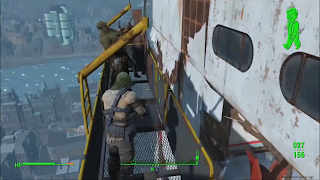 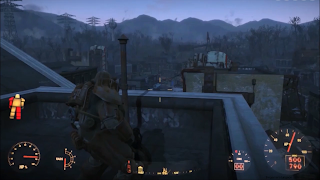 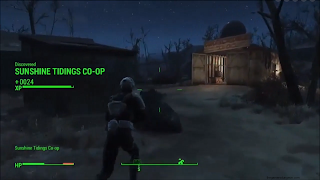 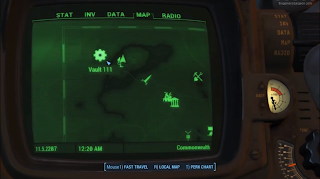 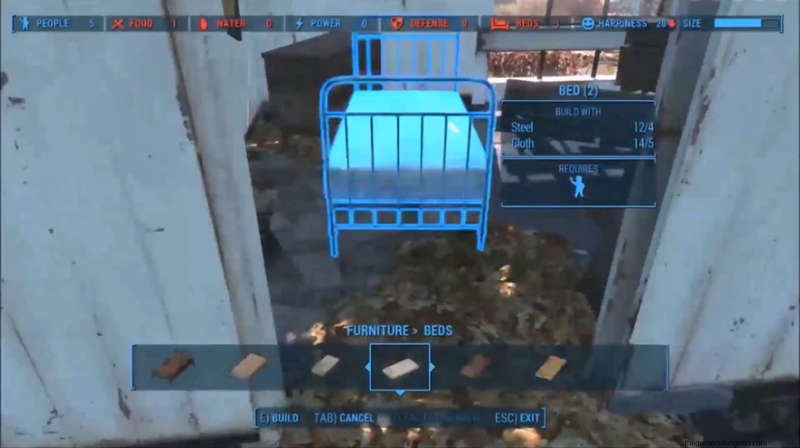 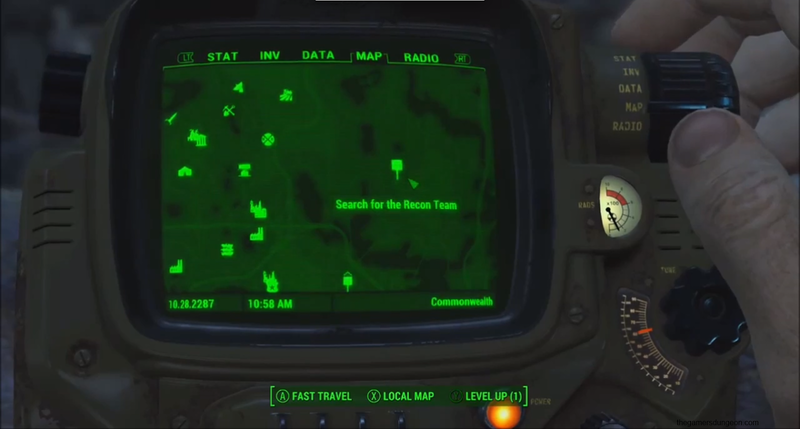 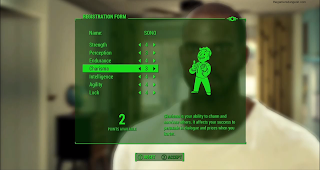 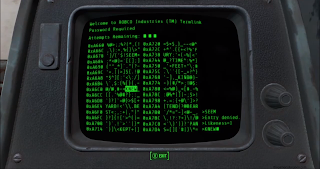 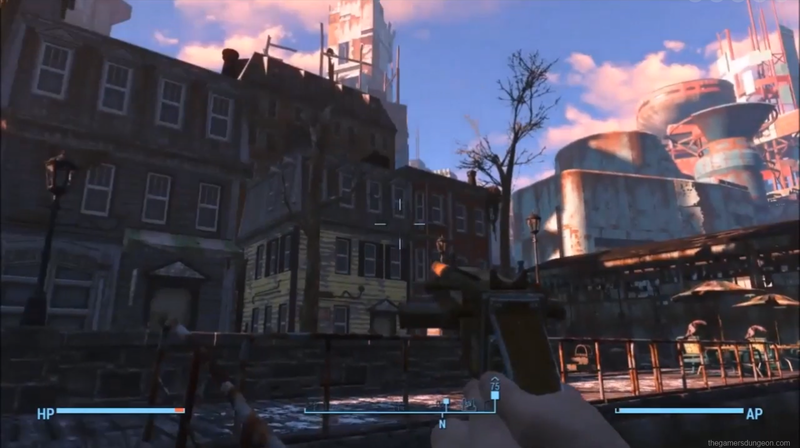 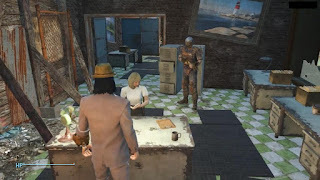 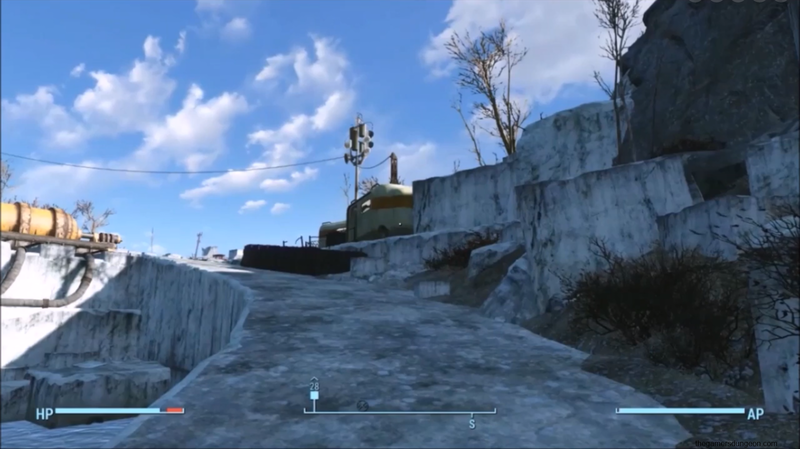 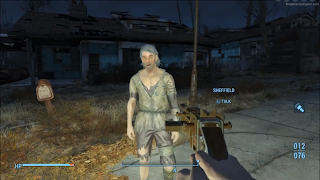 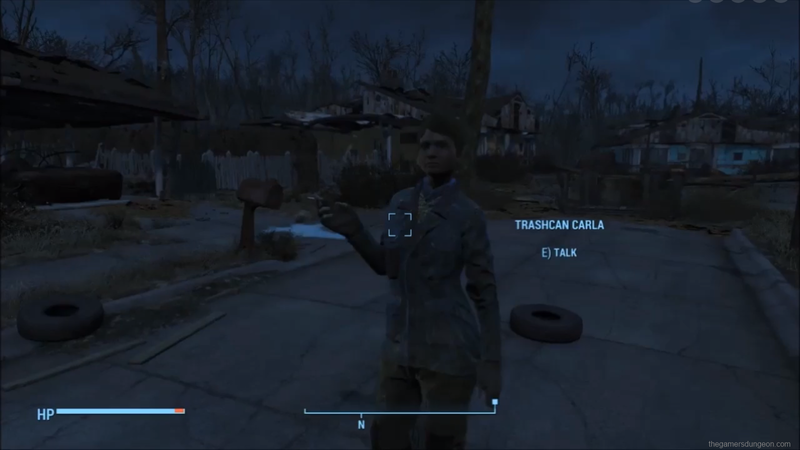 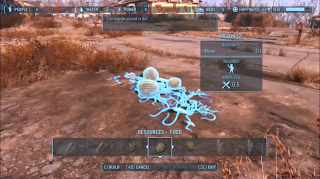 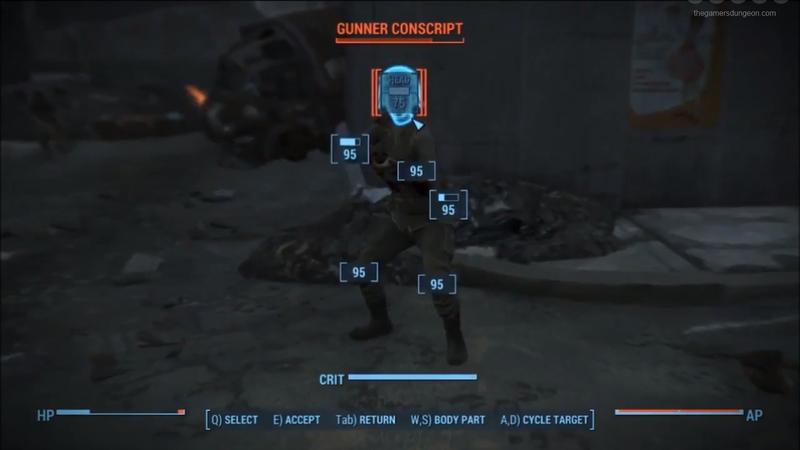 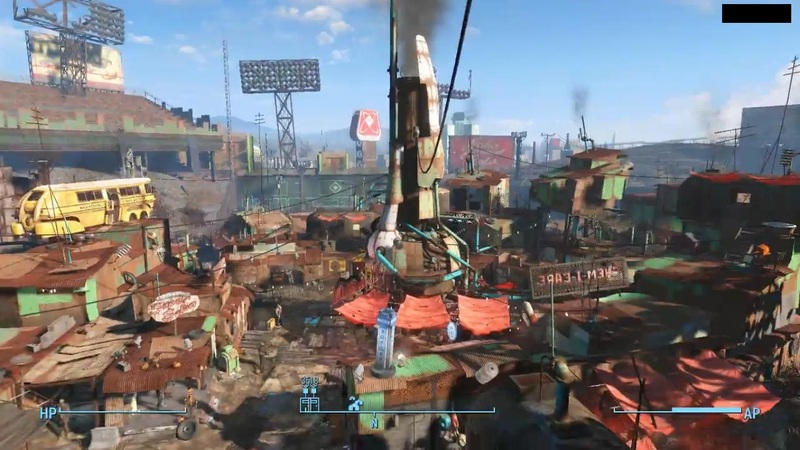 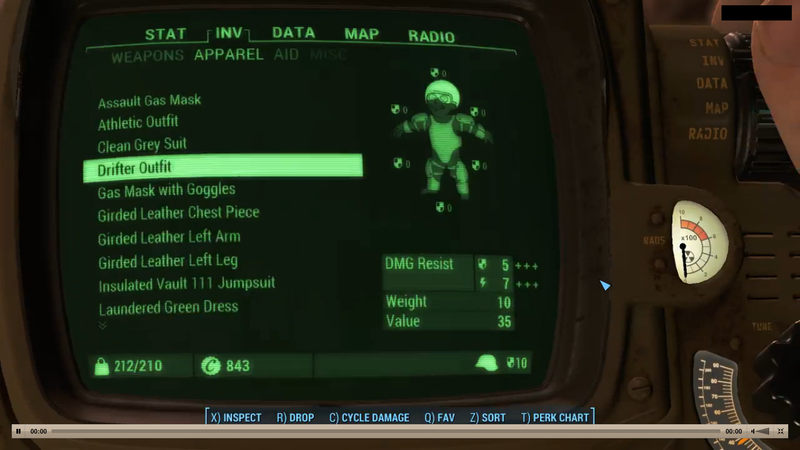 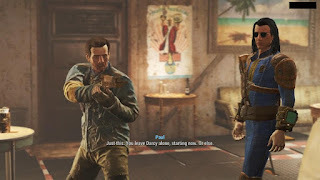 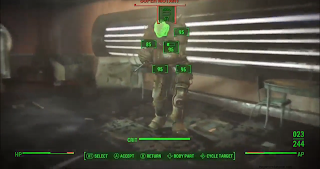 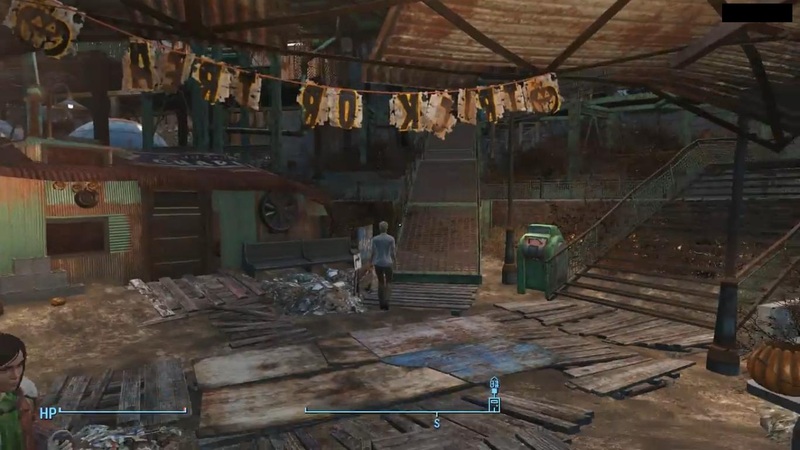 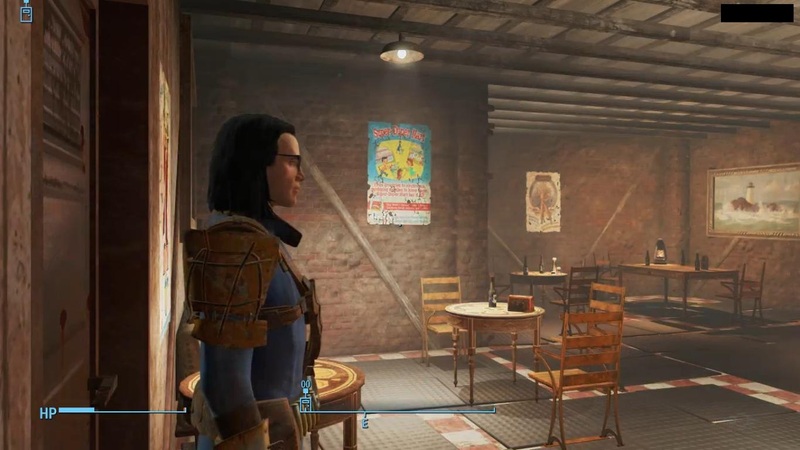 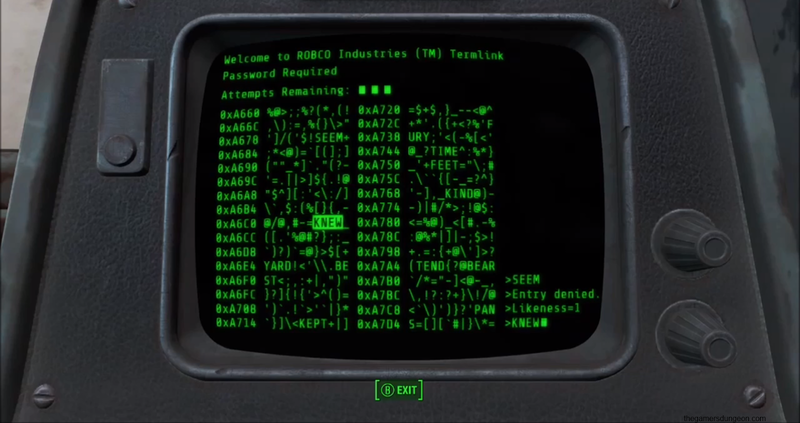 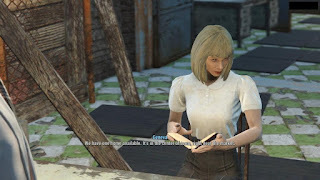 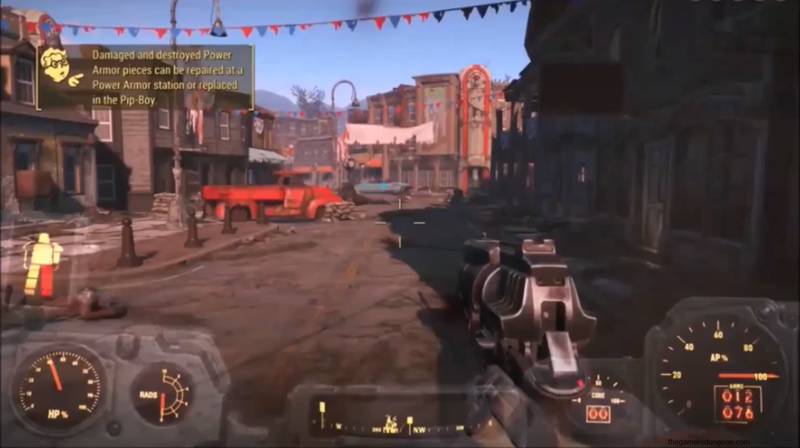 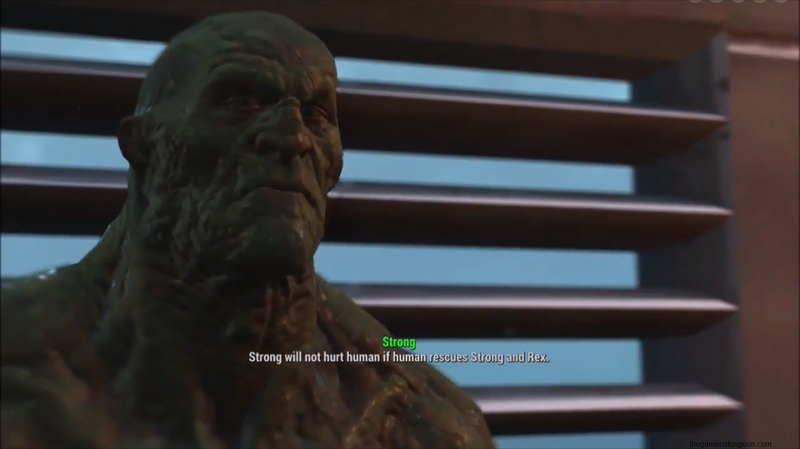 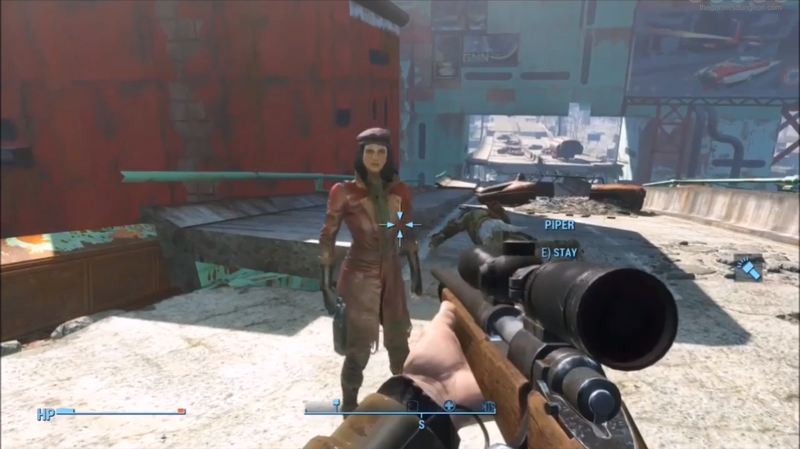 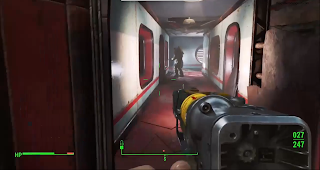 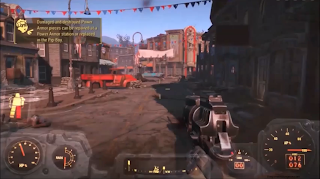 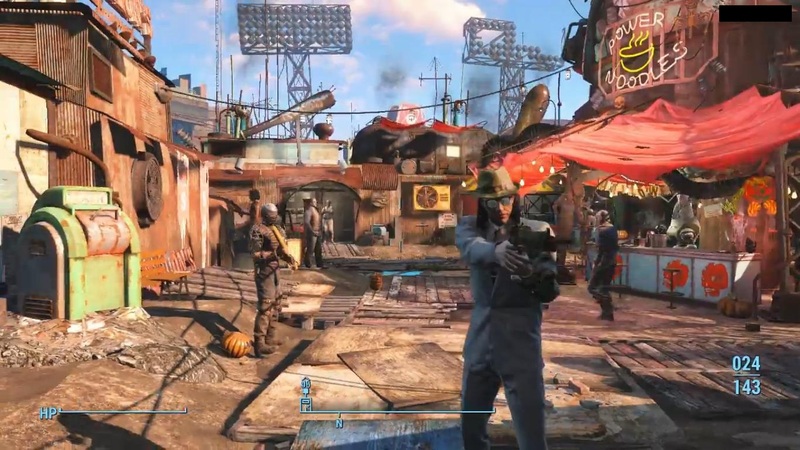 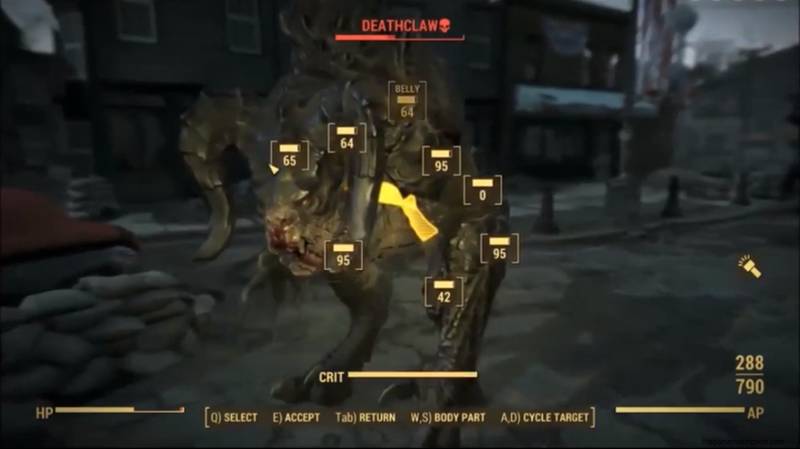 Within the last day there was a Twitch stream which leaked several Fallout 4 images. 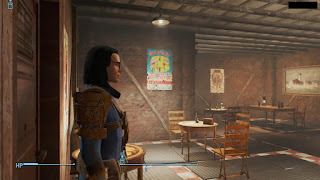 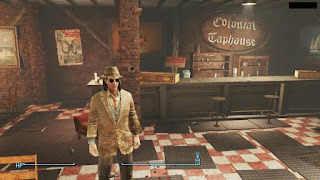 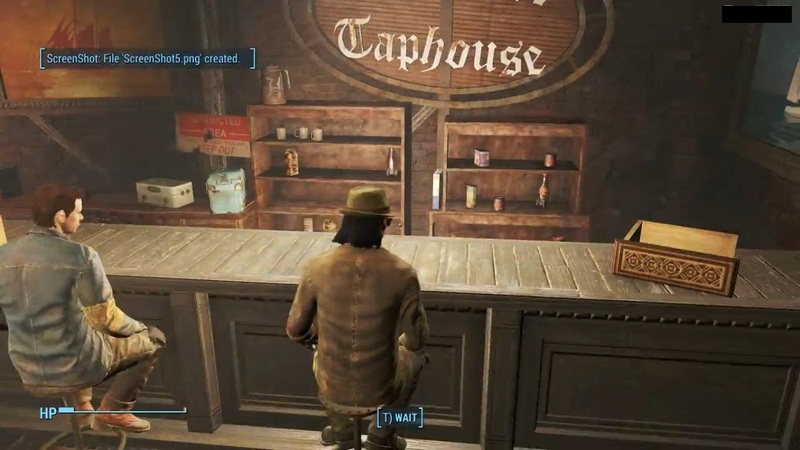 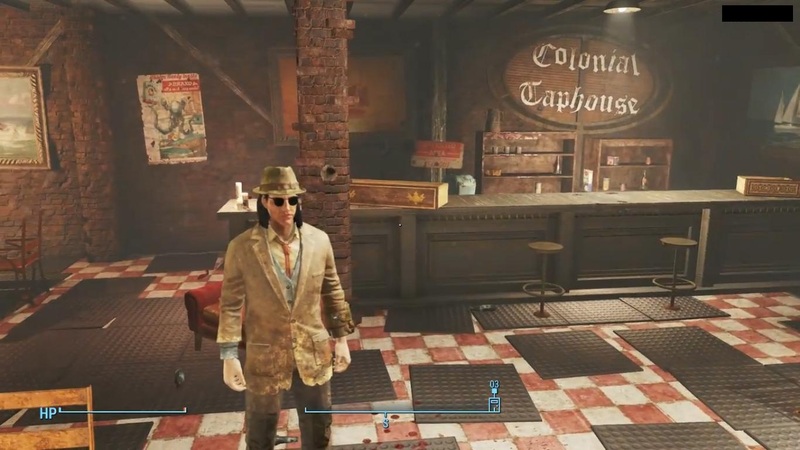 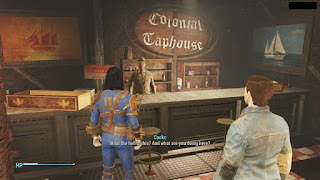 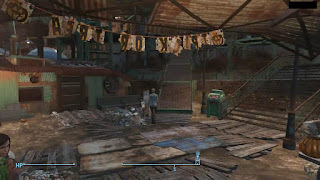 The set of images do contain a few menu screenshots, as well as images of the first town, and several shots from a bar called "Colonial Taphouse". 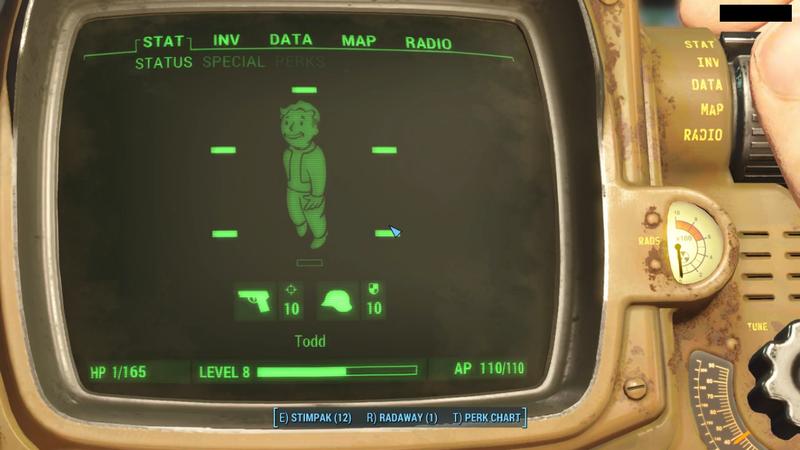 View the images below if you're not afraid of the early game spoilers! 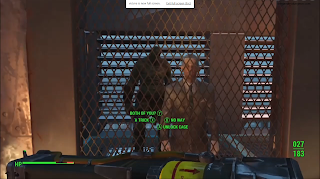 Even more images in low quality below, taken from leaked video material, which was released by "Anchev" on vid.me video sharing service. 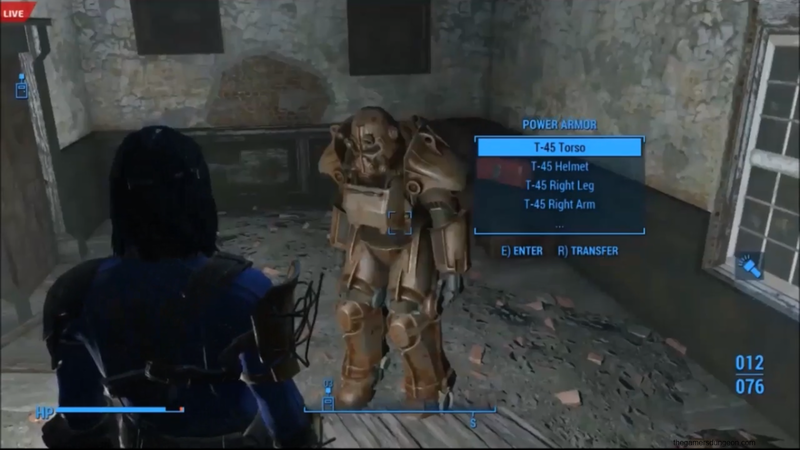 Warning, the images may contain rather BIG SPOILERS (of Power Armor, for instance)! Now if you really want to see the gameplay video material with HIGH SPOILER CONTENT, check Anchev's videos at here. 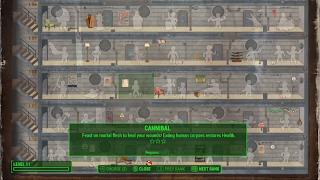 Be warned, though. 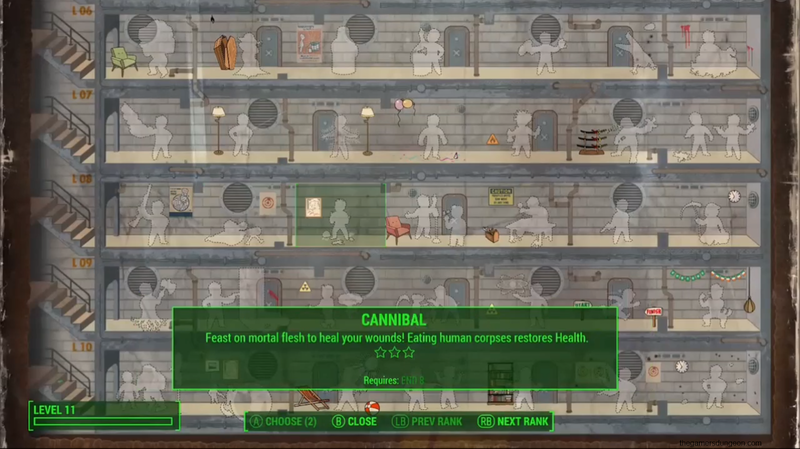 You may not want to view it just yet.